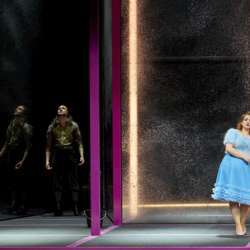 Book your tickets directly on the Zurich opera webpage on the 17th January at 11:00 CET. It is the AMAG evening, so be on time - tickets sell real quick. Will meet you there. Happy music!